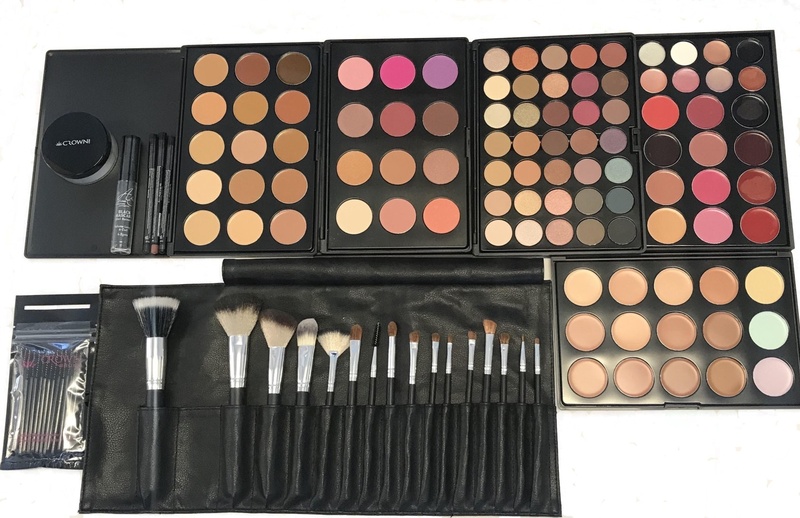 As a student of the Certificate IV Beauty Therapy you’ll receive a professional beauty kit* to use while you perfect your practical skills and get your career as a successful Beauty Therapist off the ground. 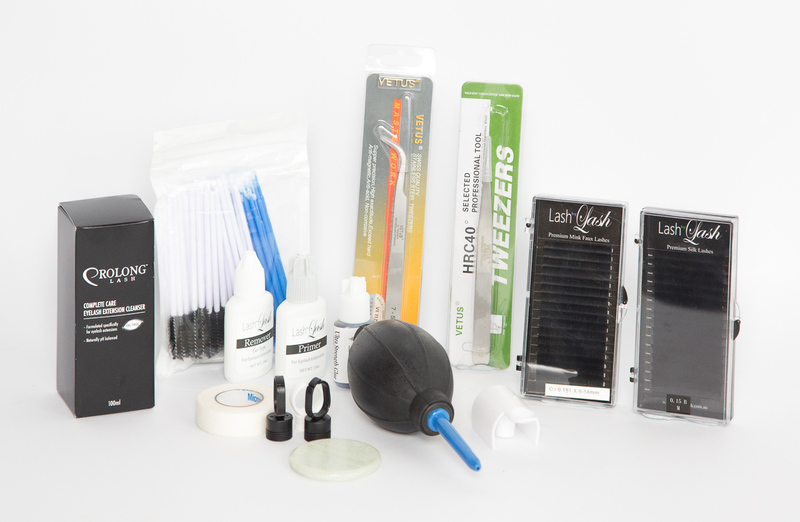 We’ve partnered with some of the beauty industry’s biggest and most reputable companies, including Crown, Algologie, Hawley Nails, Caronlab, Lash By Lash and Belmacil Tints, to ensure the tools and equipment you receive are professionally tried and tested and of the highest quality. 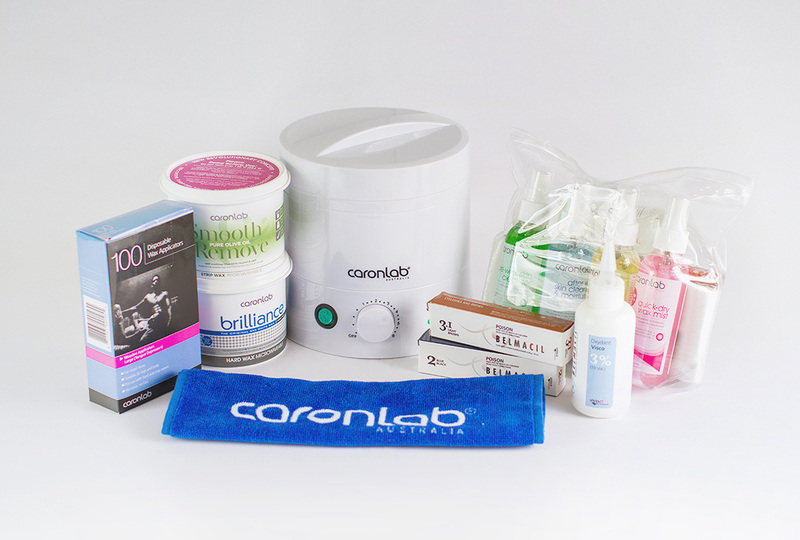 Since Caronlab came onto the market back in 1979, the brand has been providing beauty professionals all over the world with high quality, easy to use waxing products and equipment. *All products and kits are subject to change without notice. Products in kits will be substituted with similar items if unavailable. Products in kits may change if Open Colleges is required to make amendments to the learning materials. You will receive the kits as you progress in your course, not on enrolment.